Google Scholar is definitely one of the best academic search engines out there. It is helping me a lot with my PhD studies and I am using it almost on a daily basis. 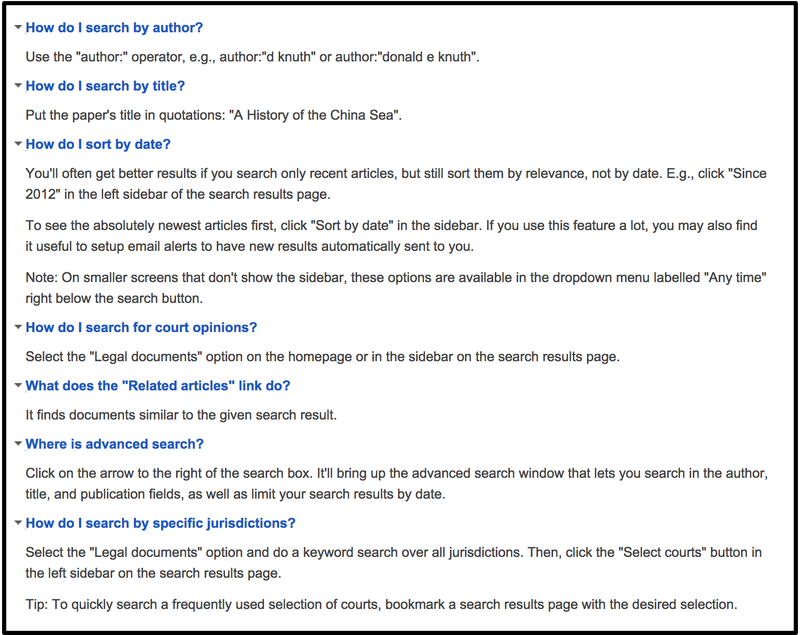 The search part which I am sharing with you today is only a small part of what you really can do with Google scholar. There are actually several other features that are indispensable for academics and student researchers. Staring from today, I will be sharing with you some of the tips and ideas on how to unravel the hidden mysteries of Google scholar and tap into its full educational potential. 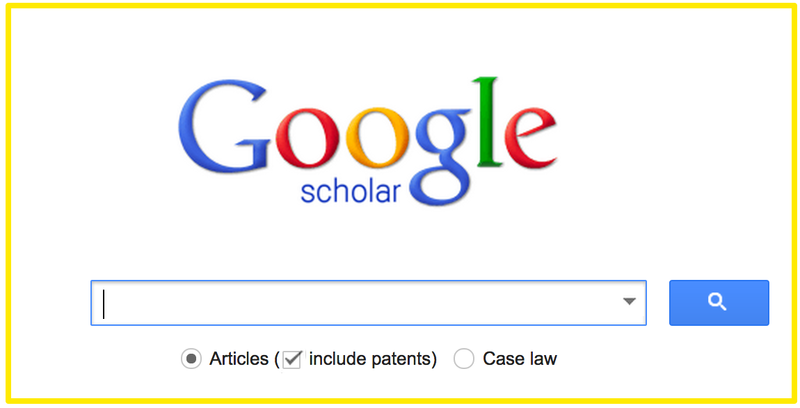 In today's post, I am sharing with you some interesting ways to make the best of Google Scholar search. Using these hack will enable you to easily and effectively search, locate and cite your resources. This is a snapshot taken from Google Scholar Help center.